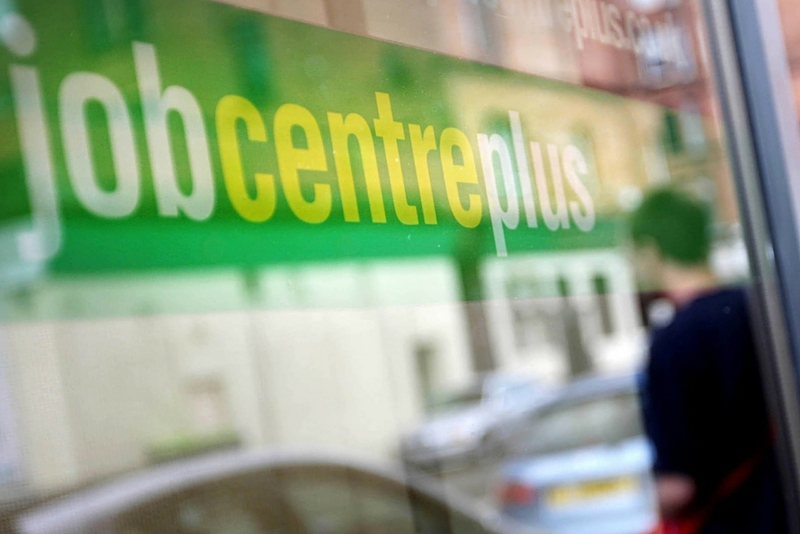 Thousands of jobseekers who lost benefits after refusing “slave labour” back-to-work scheme, could be compensated after Government loses legal battle. Three Court of Appeal judges in London dismissed challenges against earlier High Court ruling, after the Government appealed against earlier ruling to compensate jobseekers after Department for Work and Pensions (DWP) stopped their benefits for refusing workfare scheme that would see jobseekers work for their £57 a week allowance. The workfare scheme was introduced during the economic crash when jobs were limited. However critics claimed the scheme offered little value of work experience, with critics even labelling the scheme as “modernised slavery.” In one case university student Cait Reilly was forced to quit her volunteering job at a museum in order to work in Poundland for free for several weeks in fear of having her benefits stopped. Although thousands have been affected by the workfare scheme, only a fraction will be able to receive compensation. Professor Paul Spicker from Robert Gordon University said: “It is not at all certain that this judgement will help claimants directly. “The Act that has been challenged is still the law. There is also an “anti-test-case” rule which means that other people who suffer injustice cannot get redress. The Supreme Court needs to revisit the rules that make this possible.” Friday 29 April ruling is the latest litigation over back-to-work schemes following October 2013 ruling at Supreme Court.